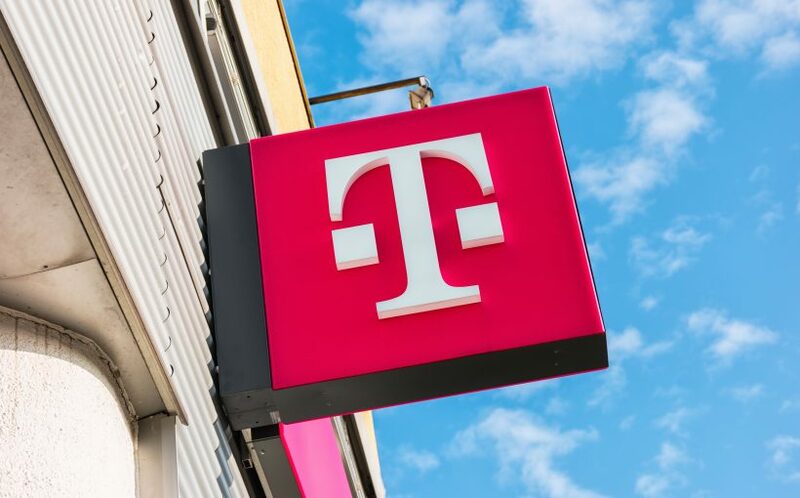 The FCC issued a "Notification of Harmful Interference" to Victor Rosario, dated Feb. 15, informing him that the Commission received a complaint from T-Mobile regarding interference with its network. It said that through "direction finding techniques," the FCC Enforcement Bureau determined that the Antminer S5 mining product in his residence was the source of the "spurious emissions" of radiation. "Continued operation of this device that causes harmful interference after your receipt of this warning constitutes a violation of the Federal laws cited above and could subject the operator to severe penalties, including, but not limited to, substantial monetary fines, in rem arrest action to seize the offending radio equipment, and criminal sanctions including imprisonment." The release drew comments from at least one agency official. FCC Commissioner Jessica Rosenworcel commented on the case in a tweet on Friday: "It all seems so very 2018." Great post! You just got a 22.16% upvote from @edensgarden! This post has received a 21.36% upvote from @msp-bidbot thanks to: @avi007. Delegate SP to this public bot and get paid daily: 50SP, 100SP, 250SP, 500SP, 1000SP, 5000SP Don't delegate so much that you have less than 50SP left on your account.